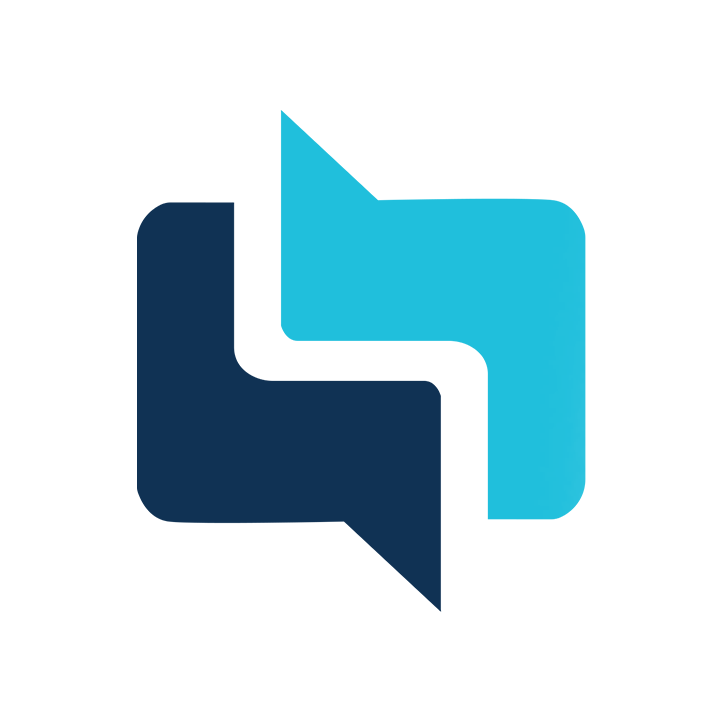 Snapclarity allows therapists to invite their face-to-face clients to receive their services through their online private practice. If you've recently been invited to join, you may have received an e-mail notification containing the name of your personal therapist and their unique 6-digit code. 01. 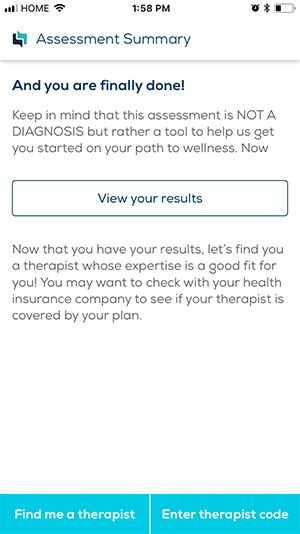 Once you've downloaded Snapclarity and completed your free mental health assessment, you will be greeted by the options to: View your assessment results, get matched to a therapist, or enter a therapist code. 02. Select the therapist code option and reference the 6-digit code found within your e-mail invitation (or given to you by your therapist). 03. 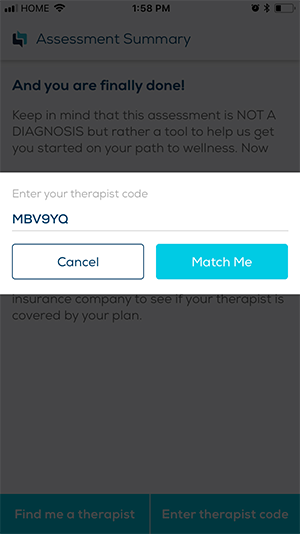 Select "Match me" to activate your plan and start connecting with your therapist! If you have already been matched to a therapist but would like to accept an invitation, you may request a manual switch. Please contact us at hello@snapclarity.com for further assistance.